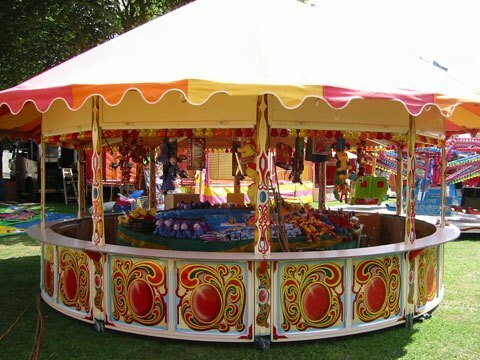 The main function of the round stall is that it offers a space where classic Victorian Stall games can be played in return for fun prizes. Games like Hoopla and Duck Fishing are perfect for round stalls, but they can also be used as an authentic space to sell food and sweets. If you are interested in hiring this for your event or party to give it that special edge, contact Irvin Amusements. 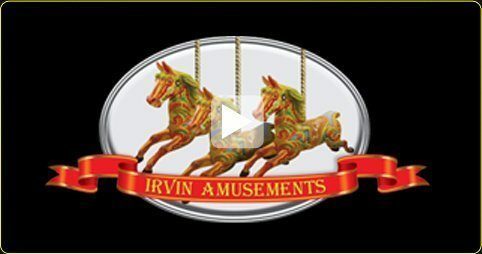 Irvin Amusements have a number of brilliant Victorian Stalls available to hire including our popcorn stalls.